Michael Paddock, P.E., M.ASCE, is a 30-year member of ASCE, a licensed civil engineer and surveyor. His professional career was spent managing teams of over 100 engineers designing infrastructure projects over $1 billion and was the youngest-ever recipient of Wisconsin’s “Engineer of the Year” award. After a near-death cancer experience, he was motivated to begin a pro bono engineering career that has delivered projects with Engineers Without Borders USA, Rotary, Bridges to Prosperity, and other nonprofits on five continents over the last 20 years. 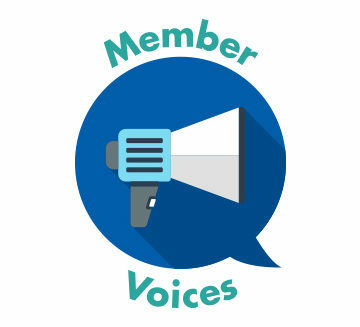 In today’s Member Voices column – during Water Week and with World Health Day (April 7) approaching – Paddock takes readers on a trip with him to the Mayan Highlands, where engineering expertise and community dedication have produced a remarkable success story. When I returned to the Mayan Highlands with an Engineers Without Borders USA (EWB-USA) monitoring team 10 years after we’d left, I honestly didn’t know what we’d find. I’ve been around water a long time. Long enough to know that for lack of ongoing maintenance, water projects are notorious for not surviving the test of time. The WASH Dream Team of Efrain, health center director, Abraham, school director, and the community’s plumbers – with Mike Paddock (left). 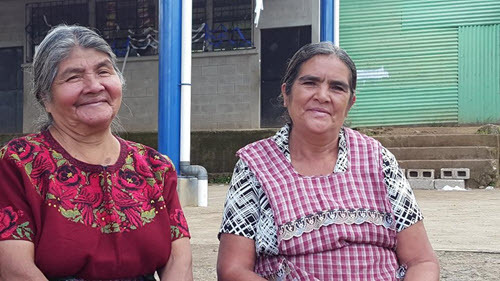 We had completed construction of a new water system that serves 1,200 people in 200 homes, a health clinic, and a school, all in the remote Guatemalan community of La Garrucha. A bridge (recognized by ASCE as a 2009 OCEA Finalist) was also built to provide access across the Rio Motagua, nicknamed “The Assassin” because of the deaths suffered by those trying to cross it. I was fearful of what I might find in this rugged terrain, nearly 6,000 feet in elevation, which had posed a design challenge for a sustainable water system. After 10 years, would I find another failed project of leaky taps and broken pumps, leaving no reliable water service to the school and health clinic? I’ve spent a lot of time away from home, living in sometimes tough if not downright frustrating conditions. I still ask myself at times if the health and development projects we undertake make a quantifiable difference. It’s a question that I know many ask about foreign assistance, and I think it’s a question we should ask as we target resources and effort toward meaningful change. The lead plumber, two healthcare providers, and Cata at the Health Center. Prior to the water system’s implementation an average of 2.5 infants and one mother were dying every single year in this small community. During the past 10 years since the water system was installed, one infant had died and no mothers’ lives were lost. I asked the health center nurse, Efrain, how this made him feel, expecting him to relish the success. Instead Efrain frowned and flatly stated, “One is still too many.” This kind of dedication to the health of the community is one of the reasons for these great results. 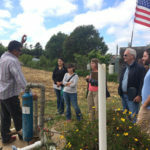 Efrain is part of a group of dedicated community professionals who had committed themselves to the health and welfare of their community during the intervening decade. Their WASH team (water/sanitation/hygiene) also includes the school’s director, three dedicated plumbers who tend to the WASH systems, and three midwives who tend to the community’s health needs. They each play well-planned and complementary roles. Josepha and Galvina, two of the three community healthcare providers. The plumbers are on the front line of infrastructure, staying ahead of problems, repairing pipes and valves, and ensuring that problems are quickly addressed. 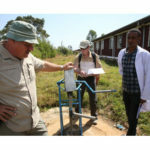 The health center leads on water quality by testing the system twice a year and providing chlorine for cleaning the tanks. The school director heads up education on health and hygiene, not only for students but also adults in the community. When simply handwashing can prevent 45 percent of deadly diarrheal infections, these lessons in behavior change are life-saving. 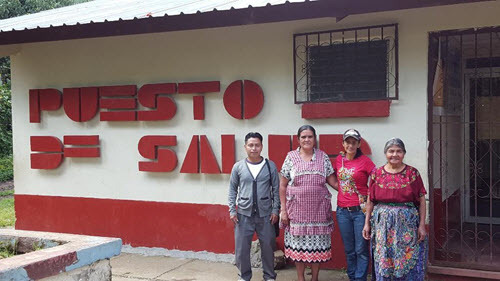 When this local health center finally got water, it also allowed the Ministry of Health to invest in a full-time staff position, filled by Efrain, to better serve the community. Efrain and the midwives work together to not only assist during childbirth, but also meet basic community healthcare needs. Twice a month, Efrain provides training on western healthcare while the midwives provide training on traditional Mayan medicine. The partnership is so important to Efrain that he insists when community members need a hospital, they travel the extra distance to one that has demonstrated respect and a willingness to work with the Mayan healthcare providers, even allowing them to assist in the birthing room. And, because “The Assassin” can now be safely crossed, those mothers about to give birth can get across the river to the quality healthcare they and their newborns deserve. One cannot argue with the results. With water and access to healthcare comes life. Today in the community of La Garrucha, 25 children beat the old statistics; they can attend school and live a life of hope and productivity. And 10 mothers who beat the old statistics can meet the needs of their families each and every day. 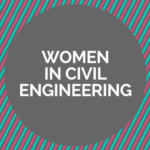 Learn more about how you can get involved in the Community Engineering Corps, ASCE’s service venture with EWB and the American Water Works Association. 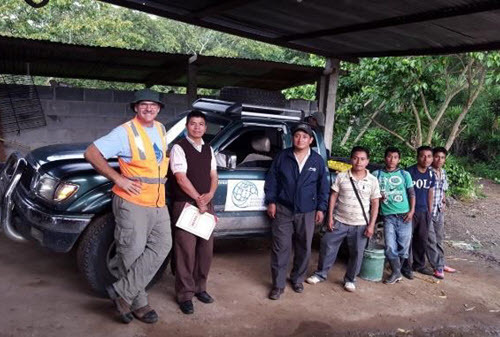 Thank you Mike for that update on the success of the Mayan Highlands project. It is good to hear that there are folks out there concerned about the welfare of their neighbors. Thank you for your dedication to engineering and its benefits to society.